I do think that one is kind of cute. That one is not too bad. Do you think I am being to harsh to the Peeps? Do you see something cute about them? Do you decorate with them? Please tell! The actual pillows are easy to find online and at stores such as Target and Wal-Mart for only about $10.00 each. It is the body pillow case that is hard to find anywhere. I understand that these pillows are supposed to be used to cuddle and sleep with, but I just want to decorate with them! Don’t you think they really dress up and finish the bed? A very creative statement for the bedroom! But I do not like the look as well on a sofa- I think they are too large and awkward to arrange on a sofa or a chair. Do you use these body pillows for decoration? Don’t you think it is a great idea to use for layering? Do You Use California Paints? I recently stopped at a local paint and wallpaper store, Lindsey’s in Conway, NH to familiarize myself with the California Paint Collection. I have always heard great reviews about their paints, especially their Fresh Coat line, especially since it has been consistently rated the # 1 Exterior House Paint. From left to right- Wild Oats, Yarmouth Oyster, Britches, Danish Pine and Plymouth Beige. I really like the larger size paint chips. To see many different rooms painted in various colors of California Paints, visit their site at californiapaints. It is nice to see new colors and new rooms! Do you use California Paints? Do you have any favorite colors? It seems to always take me so long to find that perfect comforter for my bedroom. Does anyone else have that problem? I can easily help others find that perfect bedding, but it takes such a long time to find the one for me! Now the fun part- accessories shopping! Not bad for an inexpensive, quick bedroom makeover on a Sunday. Don’t you think it looks fresh and happy? Selecting paint colors for the basement is a bit more difficult than the traditional upstairs rooms. Lighting is a big negative factor in the majority of basements (notice all of the ceiling lights in both the above and below pictures). Usually there are not many windows in a basement and this makes the space darker and hard to select colors that will not look ‘dirty’ or ‘dull’ or too dark on the walls. The artwork looks beautiful against the blue. This color also works well with the wood flooring and bookcase. She also had another large room downstairs that she wanted to choose colors for. Of course we had to be sure the color flow between the two rooms worked well. A happy client is a happy Kelly! Makes me so happy when the client is pleased with the results. 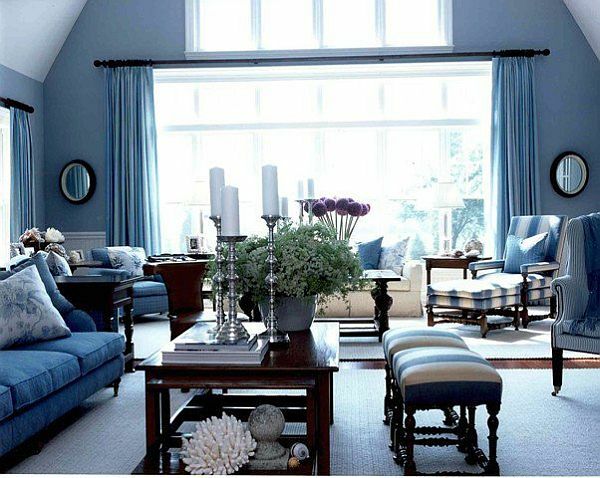 Do you see how paint can totally transform a room? It does not even look like a basement anymore. Your thoughts? 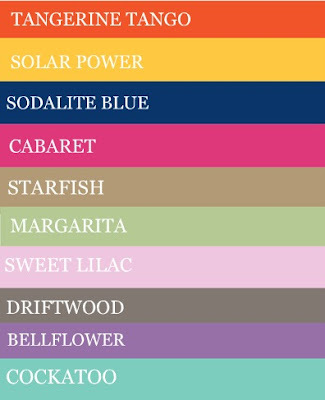 If you need help selecting the perfect colors for your home, contact me today. Did you know Crate & Barrel has announced yellow as the color for Spring 2012? The photo above is going to be one of my all time favorite gorgeous rooms!! 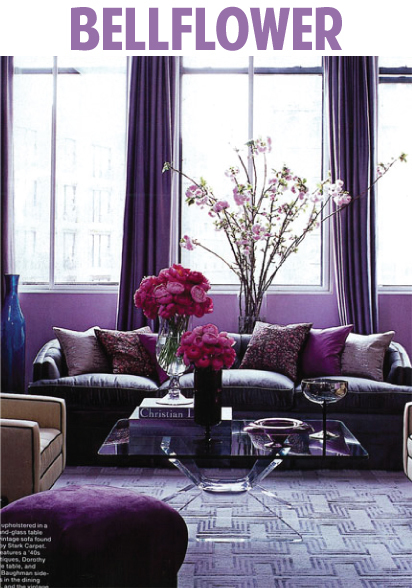 So when you see these great colors popping up in home design, you will know they are also the hot, new colors of 2012! Can you pick a favorite?? If you need help choosing paint colors for your home, call or email me today!